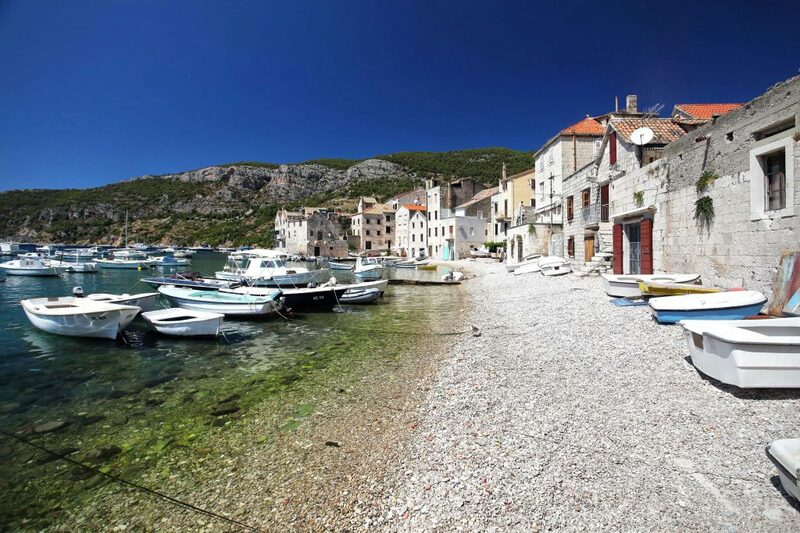 Vis is one of the most beautiful croatian islands and also, as of late, the newest location for the sequel to the bomb hit musical Mamma Mia!. Known for the wonderful first location it was filmed at, it’s Sequel strives to match it’s predcessor. The key to it all is, of course, the magical Island of Vis. Vis or Issa as it was called by the old greeks was under the rule of the Republic of Venice until 1797. The island was ruled by the Austrian Empire since 1814. 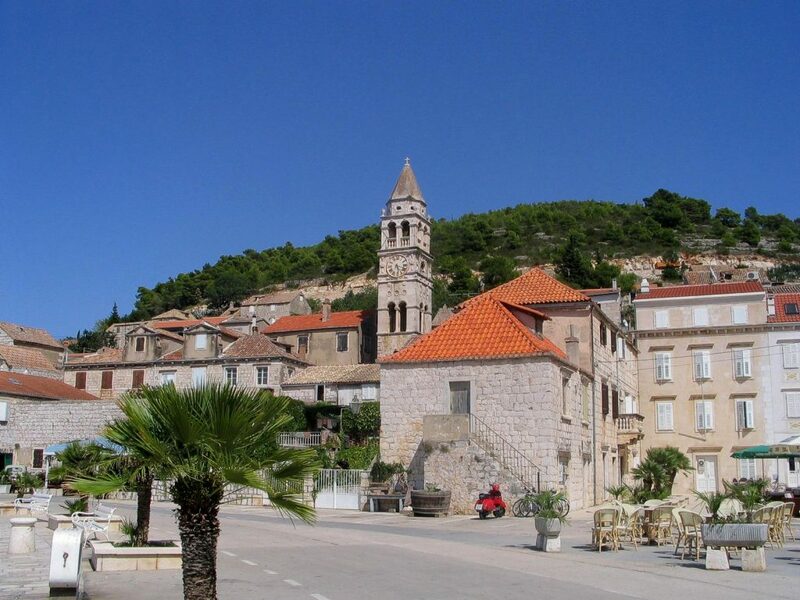 Considering it’s long and rich history, it is no wonder that Vis is considered to be a small piece of Heaven on Earth. Among its many noteworthy sights, one of the most famous is the Blue Grotto on the near island of Biševo in a small bay called Balun. 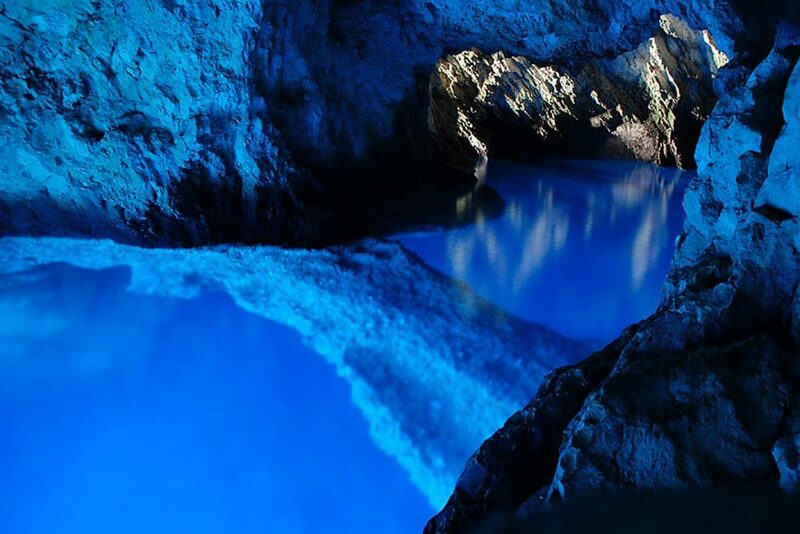 The grotto is one of the best known natural beauty spots on the Adriatic and a popular show cave because of the glowing blue light that appears at certain times of day. The cave was originally accessible only by diving as it had one natural entrance below the sea level. An artificial entrance large enough for small boats was built in 1884. A similar beauty is the Green Grotto on Ravnik. Naming all of the magical places of Vis, combining it with its rich and colourful history, it comes to no surprise that it was chosen as the main location for the filming of the Mamma Mia! sequel. Original cast members Meryl Streep, Pierce Brosnan, Amanda Seyfried, Colin Firth and Dominic Cooper are heading to the beautiful Dalmatian island of vis, which will be transformed into the fictional greek island of Kalokairi. The Films cast and crew already reserved a good part of the island for themselves and we can’t wait to recognize some of our most beautiful destinations on the silver screen. Vis is a welcomed option on our cruises and we can’t wait to share it with you! The new film, directed by Ol Parker, will be released in July next year to mark the original’s tenth anniversary.